The Roastery Coffee House is the best place for a cup of cold coffee brew. One can also order a variety of finger food here. My picks here are their fish 'n' chips, fish in the white sauce, frappe, mac 'n' cheese, bbq chicken sandwich. But their cold coffee brews are their USP, so you just have to try it. Wish they remained open until midnight at least, as it gets shut by 10:30pm as of now. I loved their cold coffee brews and the ambiance here is perfect for a fun-filled evening with your family or friends. You'll love to gorge on their food while sipping on your coffee. 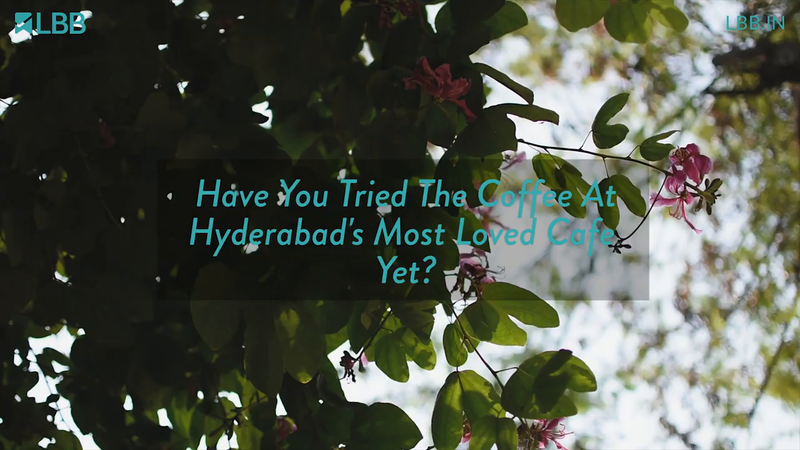 Have You Tried The Nitro Cold Brew Coffee At Hyderabad's Most Loved Cafe Yet?